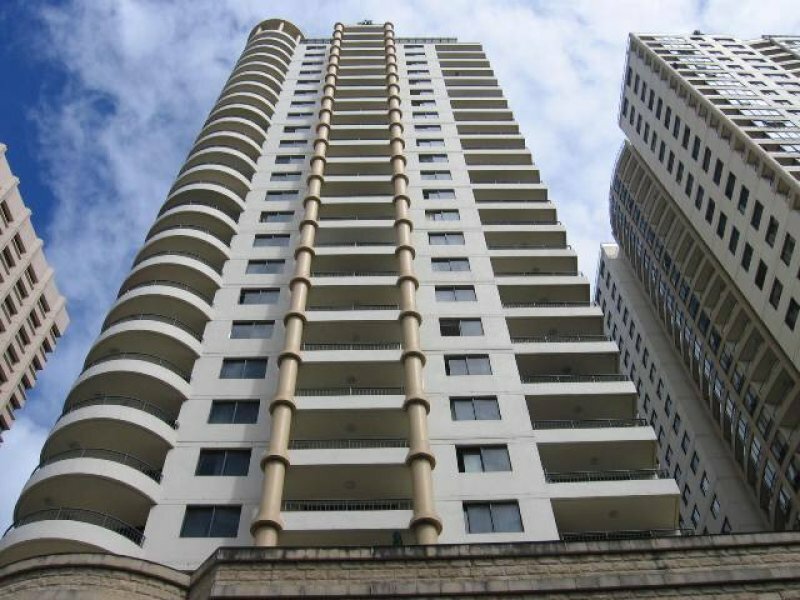 Skye by Crown from Sydney-based property developer Crown Group, is one of North Sydney’s iconic apartment buildings. 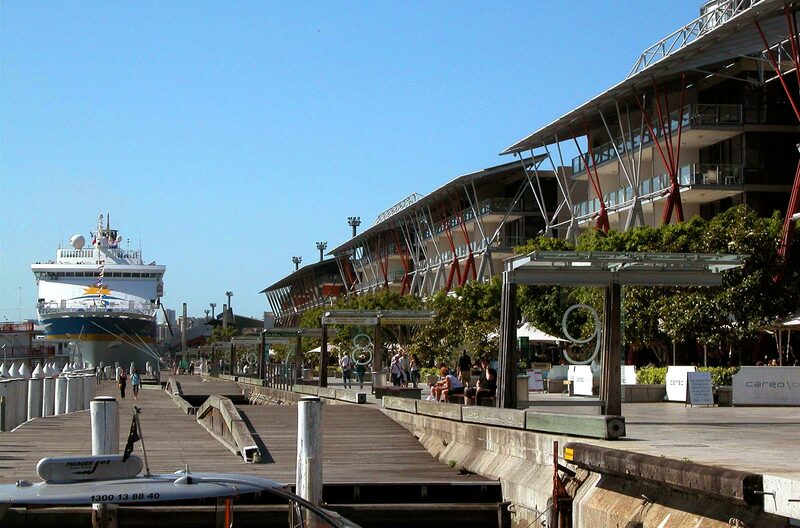 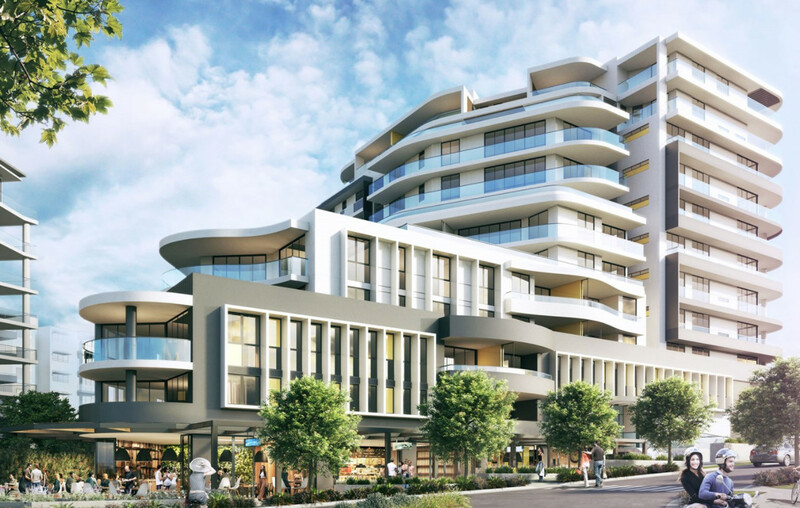 Skye is located at 211-223 Pacific Highway North Sydney, close to shops, transport and major employment hubs. 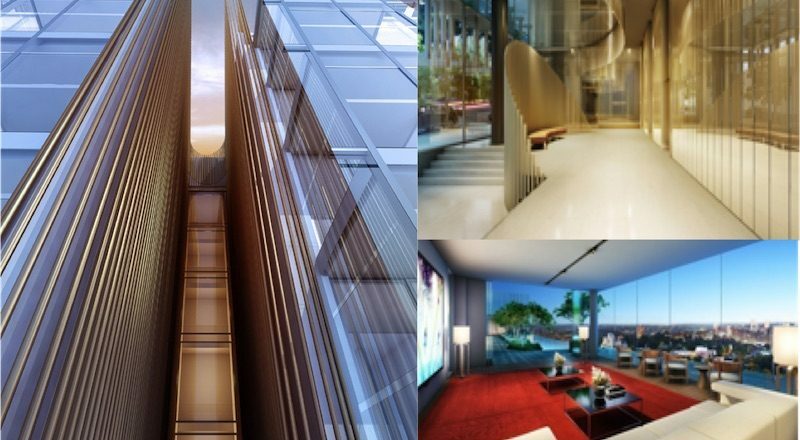 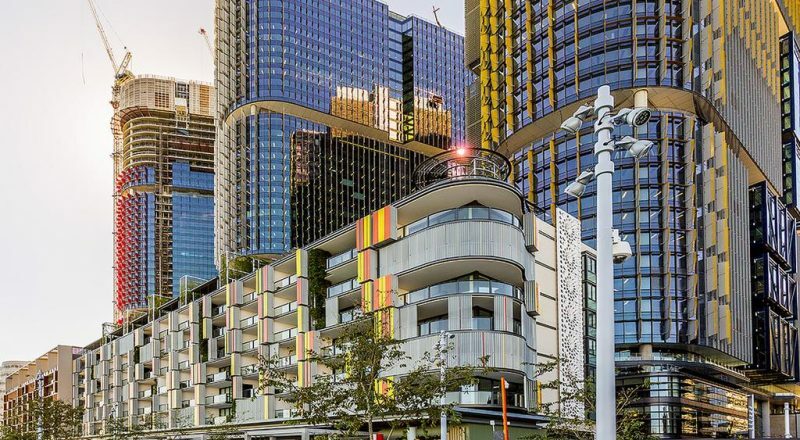 Designed by Japanese-Australian architect Koichi Takada, the 20-storey building features 242 apartments, an expansive foyer, ground-floor retail outlets, a top-floor gym and infinity-edged rooftop pool with stunning views over North Sydney. 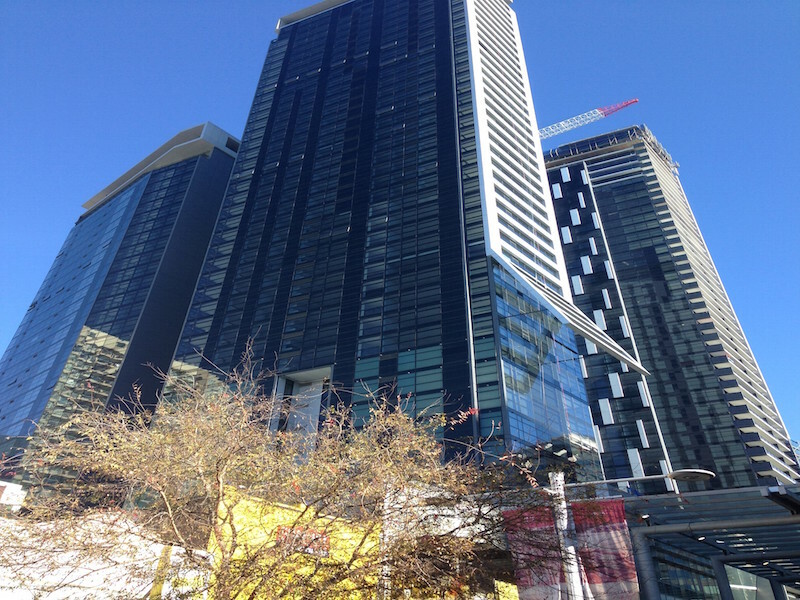 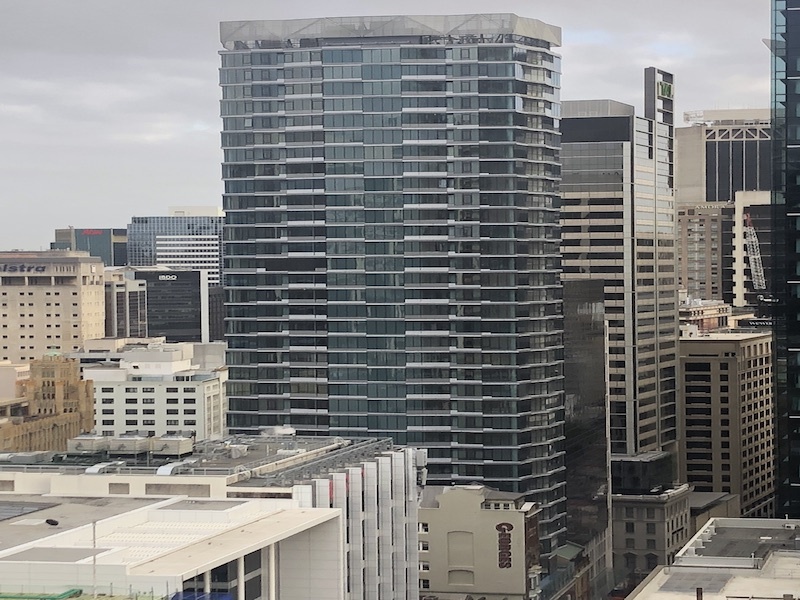 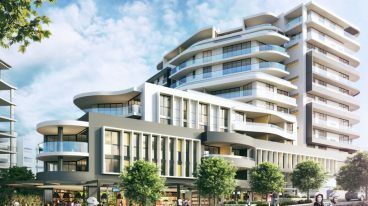 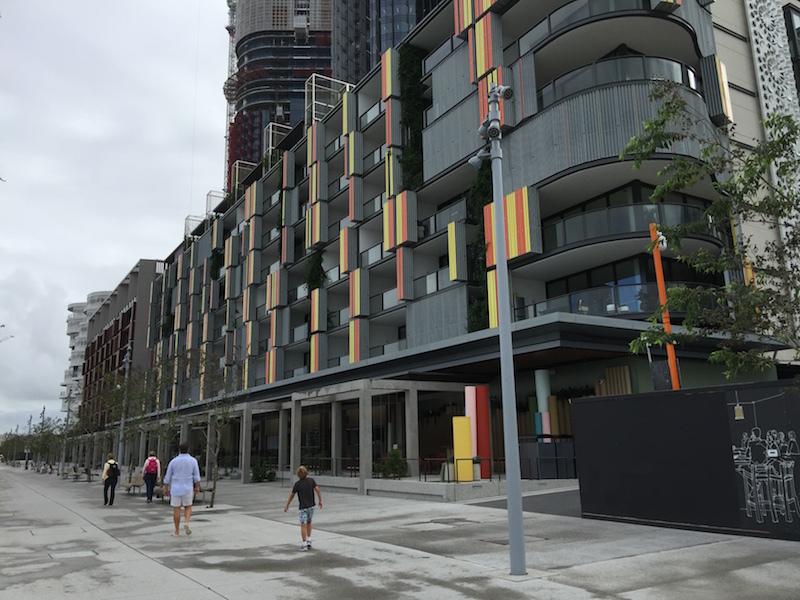 More than $200 million worth of apartments at Skye by Crown have been sold since its launch, including penthouses sold for $3.38 million and $3.465 million. 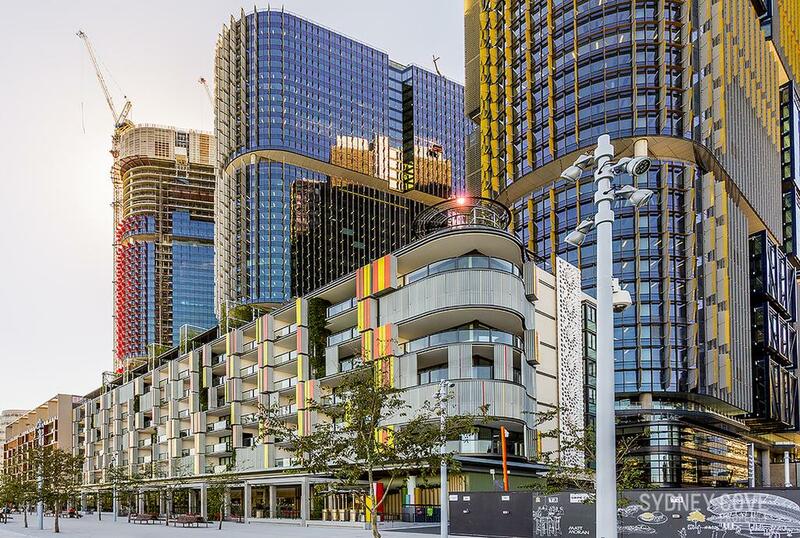 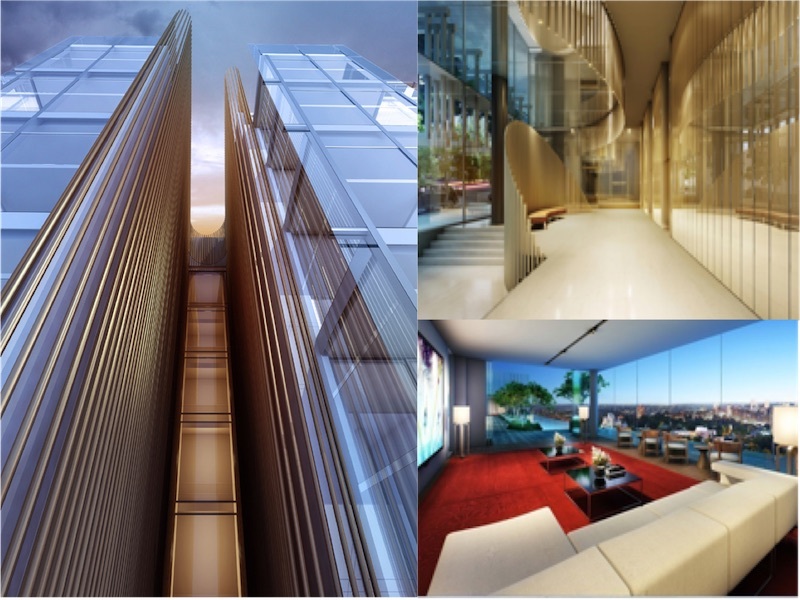 Crown Group CEO Iwan Sunito said the company’s vision for Skye by Crown was to create an icon in Sydney for decades to come. 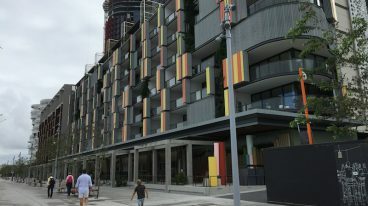 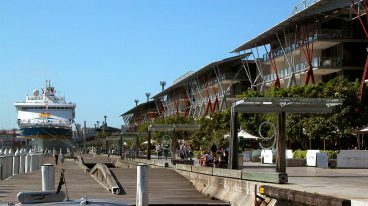 The building’s design captures views over North Sydney and Sydney’s CBD, one of many features which set it apart from other new developments in the area.